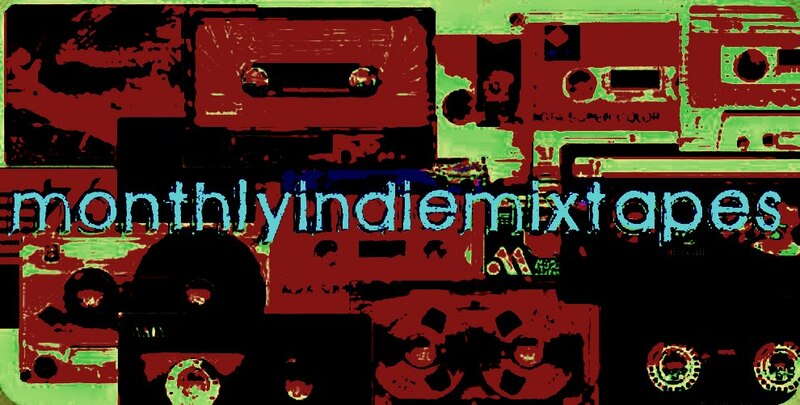 MonthlyIndieMixtapes: Check Out MIDDLE DISTANCE RUNNER!! Check Out MIDDLE DISTANCE RUNNER!! QRO Magazine, in a review of their newest release "The Sun & Earth", says "If you don’t like pop, Middle Distance Runner might just change your mind" and "full of elastic creativity that plays off accepted idioms with an ease and fluency that most bands would kill for." With a blend of tuneful pop-inspired indie-rock and darker, heavier layered guitars, Middle Distance Runner have been cited by Paste Magazine as “on the verge of something big” and heralded by SPIN as “insanely catchy.” The band completed The Sun & Earth earlier this year and joined Engine Room Recordings’ roster in July. Formed by four high school friends in 2005, Middle Distance Runner self-released their debut album, Plane in Flames in 2006. A 2008 self-titled EP followed. Most recently, the band released their new album, The Sun & Earth. The video for the “The Unbeliever,” a stop-motion animation piece created by Philadelphia-based filmmaker Maxwell Sorenson, garnered early exposure for the band on MTVu, The Tripwire, and Fuse.tv among other outlets. Middle Distance Runner are Stephen Kilroy (lead vocal, guitar, keyboard), Erik Dean (drums), Jay Smith (guitar, keyboard, vocals) and Tony Acampora (bass, vocals).